How Far is Karni Tesoro Villas? 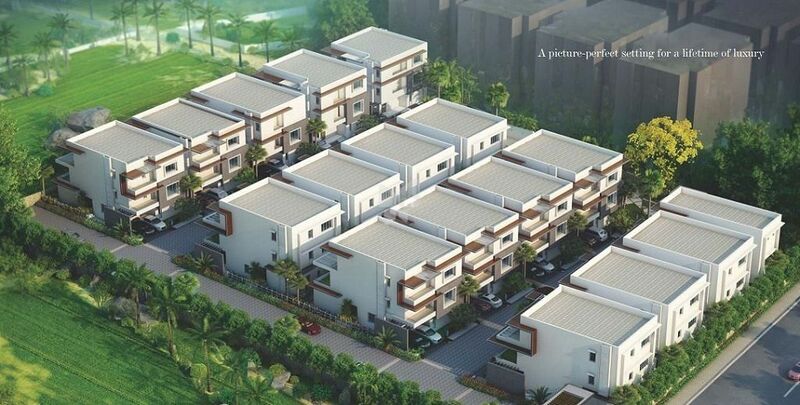 Karni Tesoro Villas is a residential project built by Karni Estates located in Hyderabad. 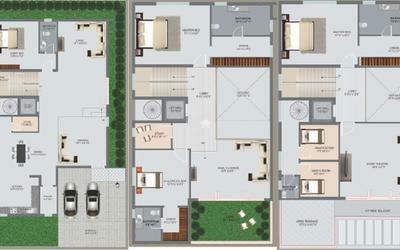 The project offers 4BHK villas. The project is based at a prime location and is situated near major schools, hospitals, banks and restaurants.